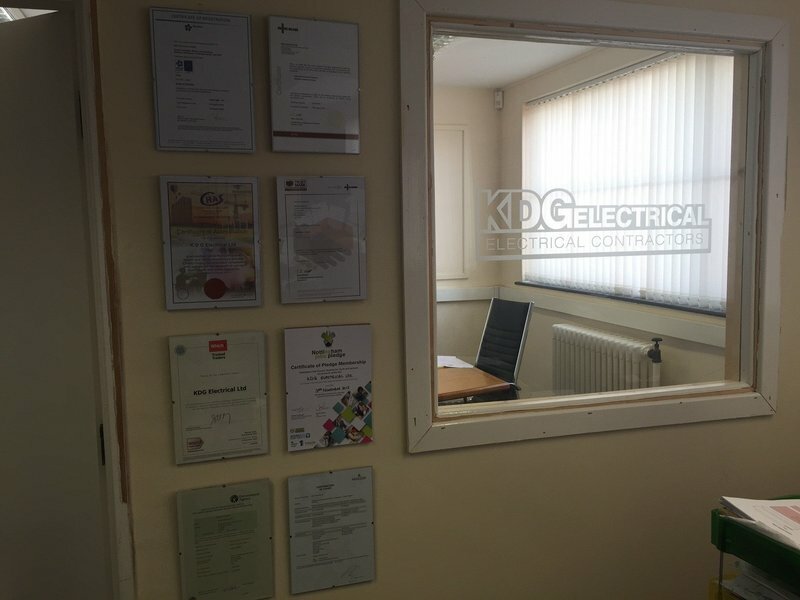 KDG Electrical Ltd are one of Nottingham’s leading Electrical Contractors – We are an NICEIC Approved Contractor and an ISO 9001 registered company. We are also accredited with CHAS, Trustmark, ConstructionLine and Which? Trusted Trader so you can be confident you are dealing with a reputable company that places a great emphasis on quality and customer care. 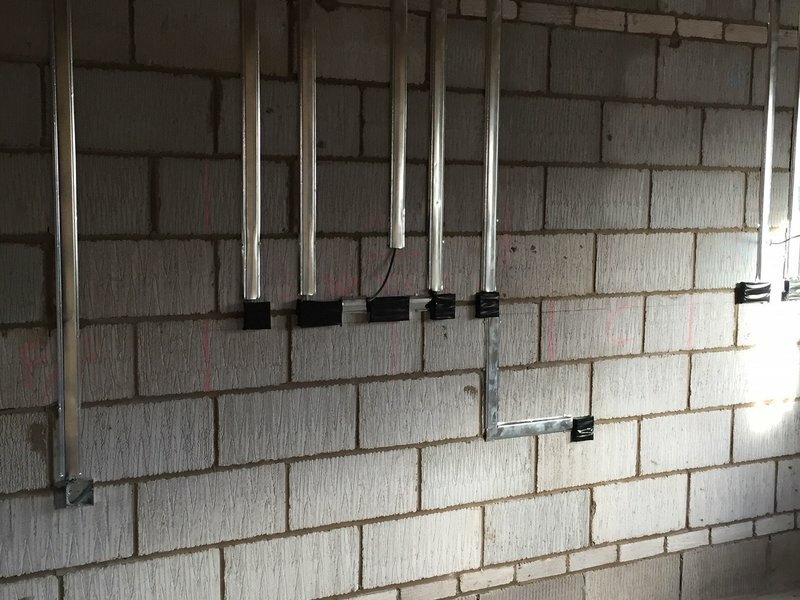 We operate from an established building in the heart of Nottingham and we have a team of qualified electricians working across the Midlands and a fleet of vans to satisfy a high demand of work. 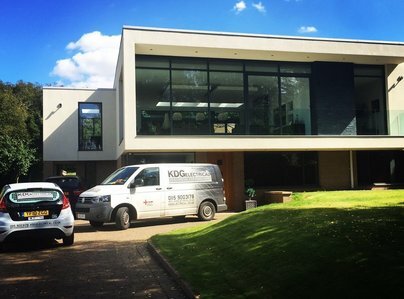 KDG Electrical Ltd value their customers and carry out only the highest standard of work which has allowed us to build up a loyal client base over the years. 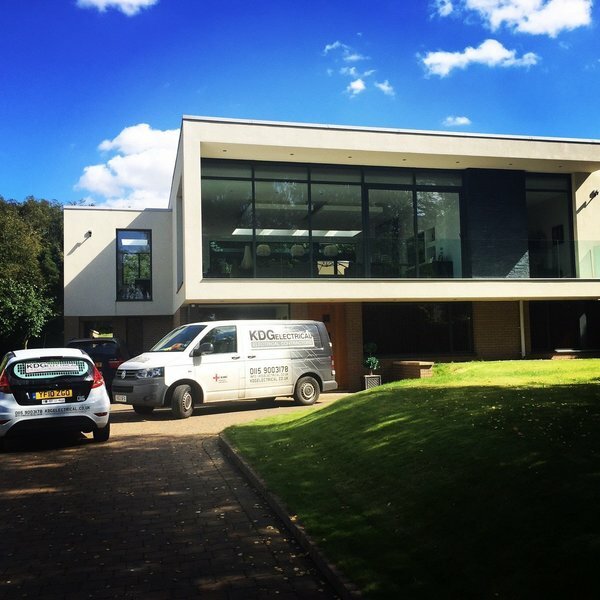 The excellent level of work we carry out is a reflection on our focus on quality and client satisfaction. 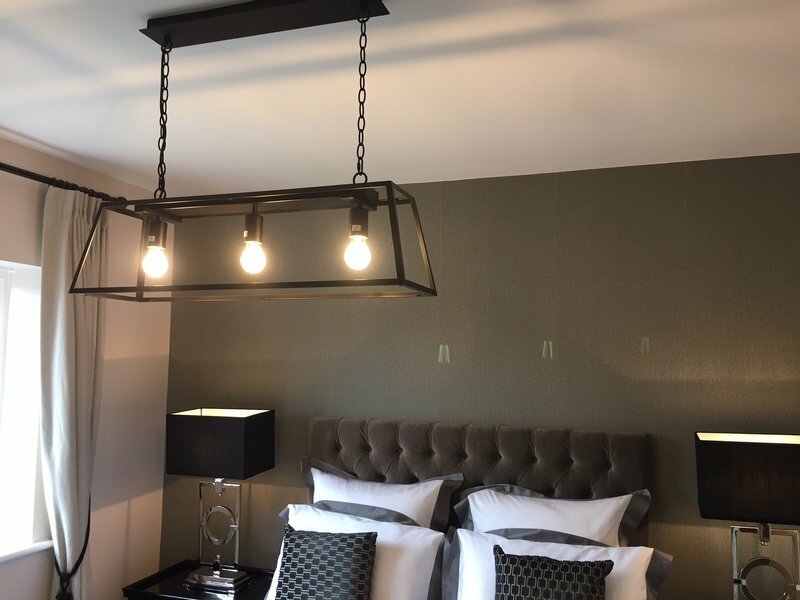 We pride ourselves on providing competitive pricing in the domestic market so please do not hesitate to get in touch with us; we would be more than happy to help with your query. 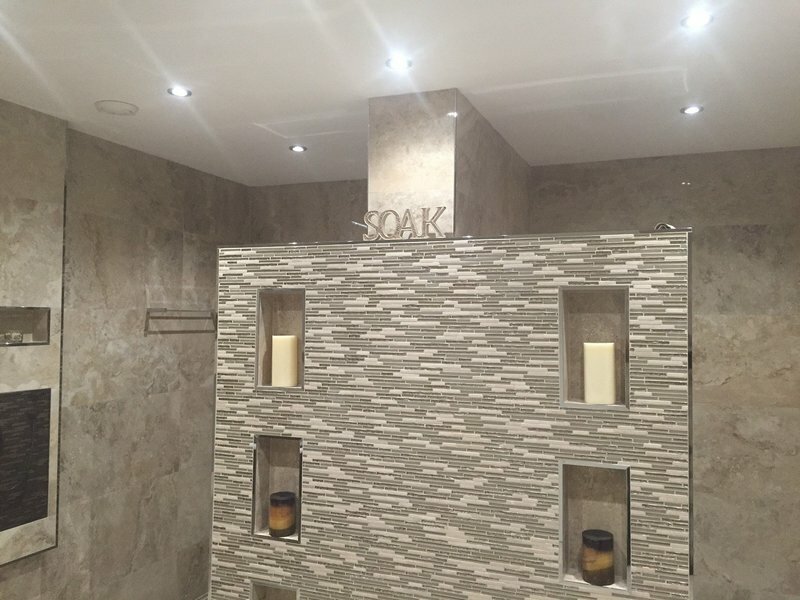 All the work was carried out very well & the workman worked quickly without causing too much inconvenience to me and my husband! 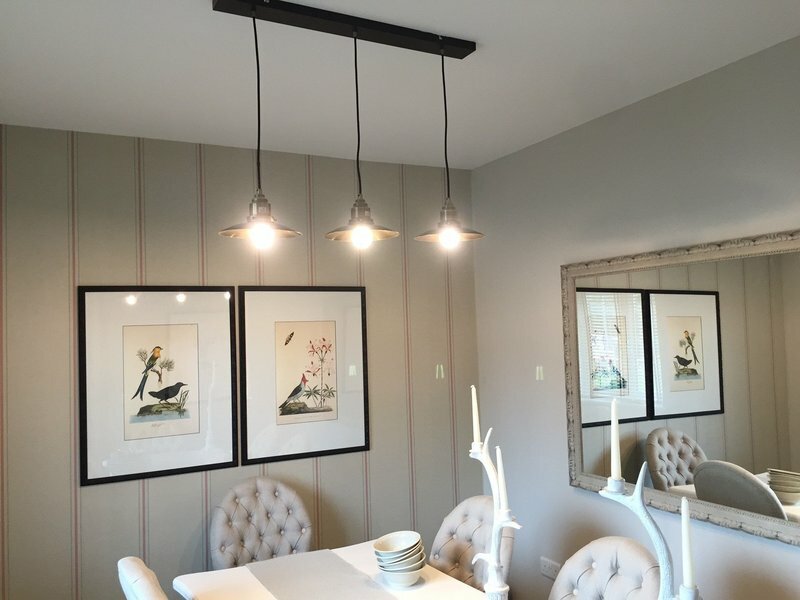 We have used the service more than once & would recommend. Always reliable & thorough. Fantastic, very clean and tidy. 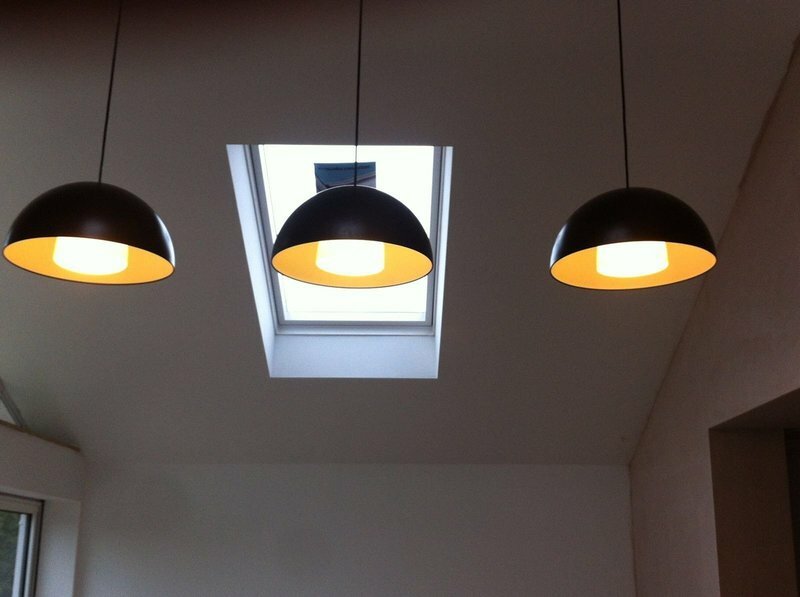 From a recommendation, I used KDG, very professional, quality fitting, advice. Very happy with all the work. Have used them before and very happy with work on both occasions. Also called them out in an emergency after someone drilled through a wire. It took them 5 minutes to fix, and they made no charge.